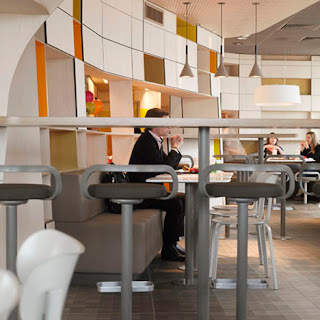 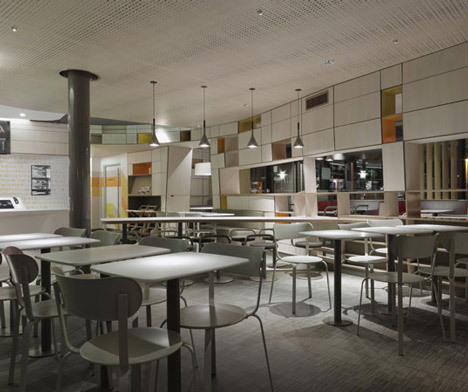 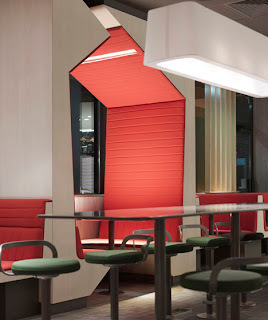 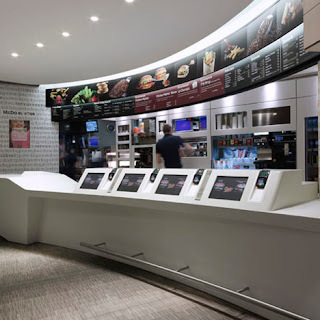 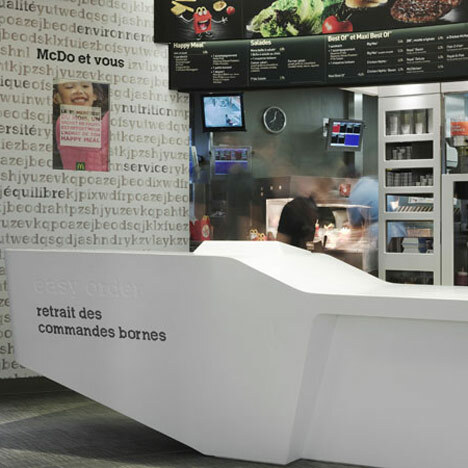 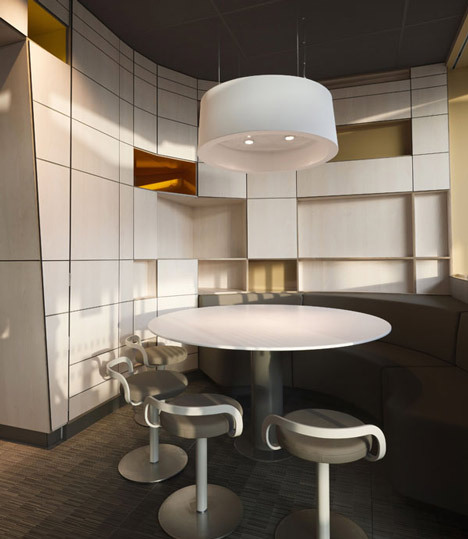 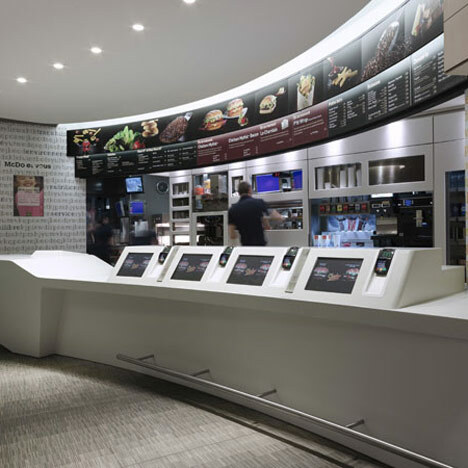 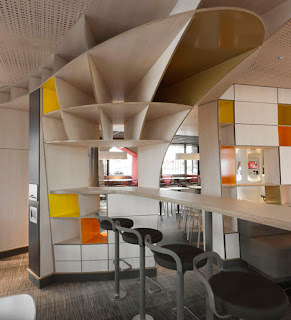 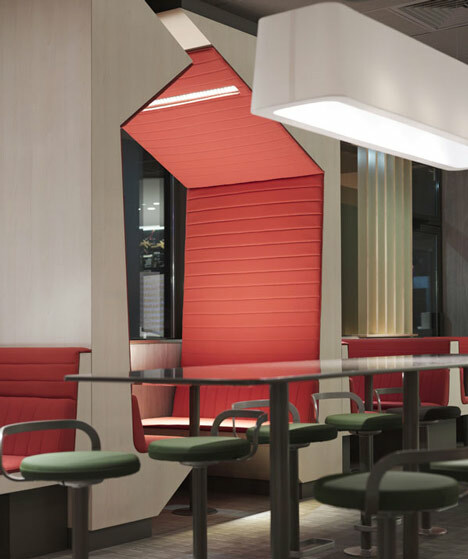 Fast-food giant McDonalds have commissioned designer Patrick Norguet to redesign their restaurant interiors across France. 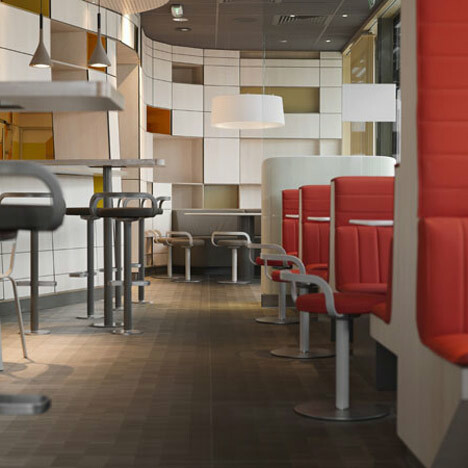 While the chain has come to appeal primarily to teenagers, Norguet wants to rebrand it as a place for families. 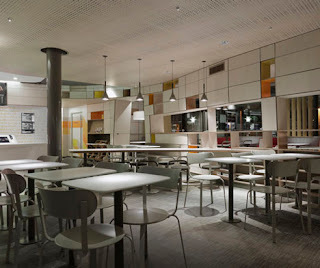 The space is divided by plywood cabinets, shelving and booths, and furnished with his own Still metal chair for Lapalma. It is designed where you can order at the front or from the table.